The Queen, VIPs and all things great and British at Bedford! 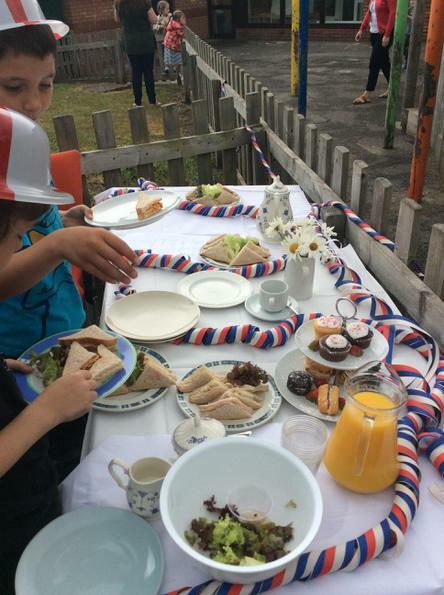 We celebrated Her Majesty Queen Elizabeth's official 90th Birthday in style today at Bedford Primary with picnic lunches, afternoon tea and even a visit from a little Queen! 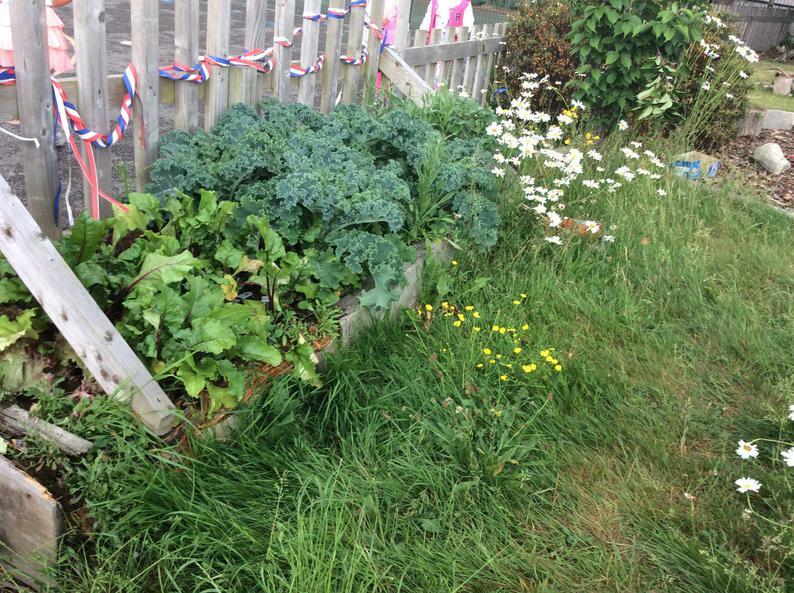 All the children were invited to wear their own clothes and ate a lovely picnic lunch served in Union Jack boxes. 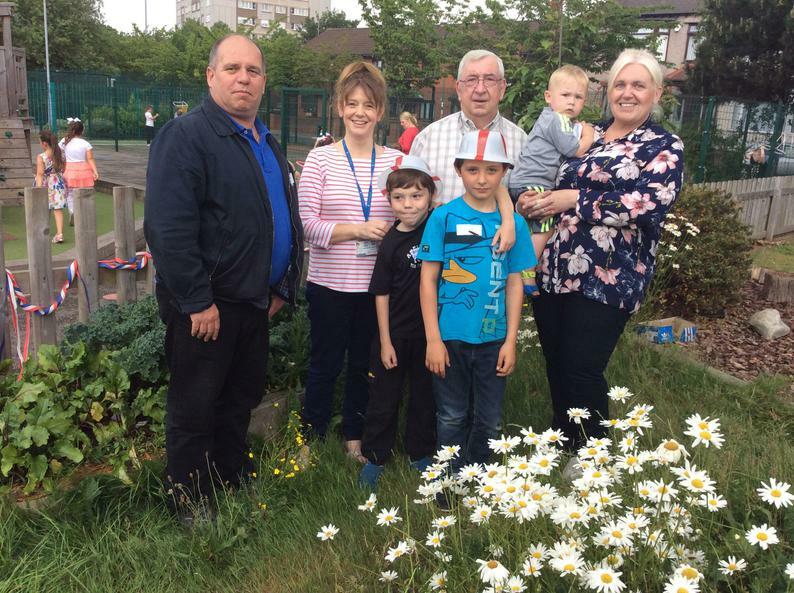 Our Garden Gang invited three local Councillors to afternoon tea which included sandwiches containing produce freshly picked from our garden. 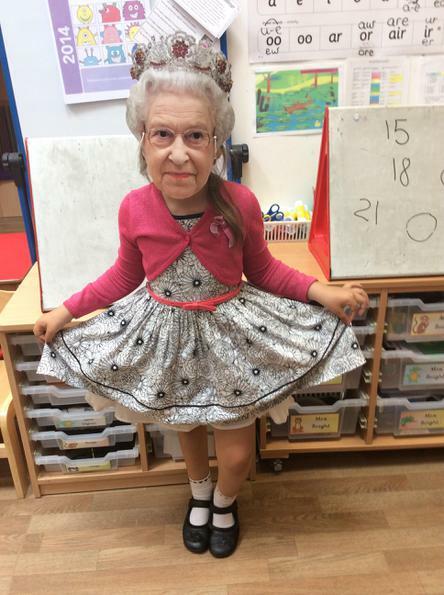 Everybody enjoyed the day very much and we hope the Queen has as much fun on her special day tomorrow!